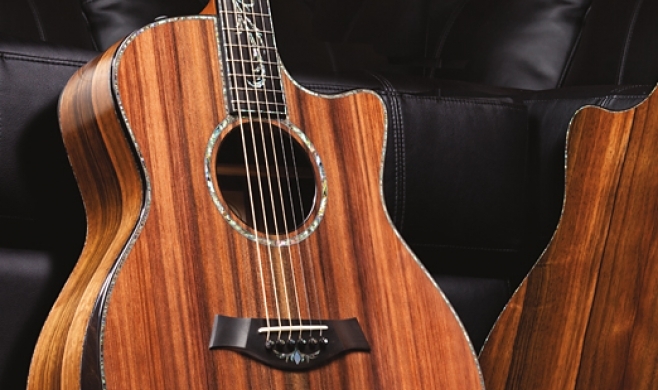 Come Celebrate Taylor Guitars with the San Diego Airport! At the Taylor event, Bob and Kurt will each give a short presentation, and introduce the new SolidBody electric guitar to San Diego players. 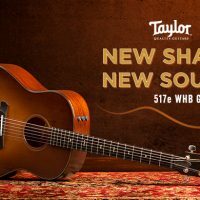 Key members of Taylor’s Product Development team will perform on the SolidBody, the T5 and the new GS cutaway acoustic/electric. There will be free Taylor T-shirts, while they last, and a reception catered by the award-winning 4-star Anthology restaurant. 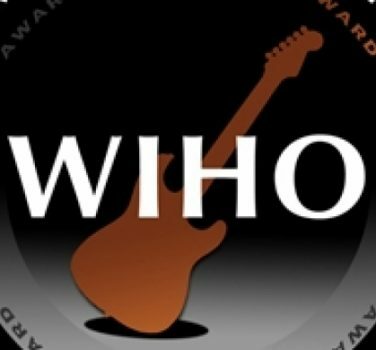 The Taylor exhibit presents an informative display of the company’s past and present, with four glass cases, each wrapped with specially-created posterized graphics and holding several beautiful Taylor guitars and other Taylor items. Descriptive passages in each case support various aspects of the company’s history and identity: “Taylor’s Heritage of Innovation,” “Artists Who Play,” “Taylor in the Schools,” and “The Body Electric.” According to airport personnel, the exhibit is super-popular – people are initially lured in by the guitars, and end up reading every printed word in the cases. We’ve even had folks showing up on our daily factory tour specifically because of this exhibit! The Commuter Terminal is the big building with a large mural depicting Charles Lindbergh on its side. Public parking will be available directly in front of the terminal. We hope you can join us for this one-of-a-kind Taylor Guitars event!